WEST PALM BEACH, Fla. — Police in Florida need help finding a little monkey that was stolen from the Palm Beach Zoo. 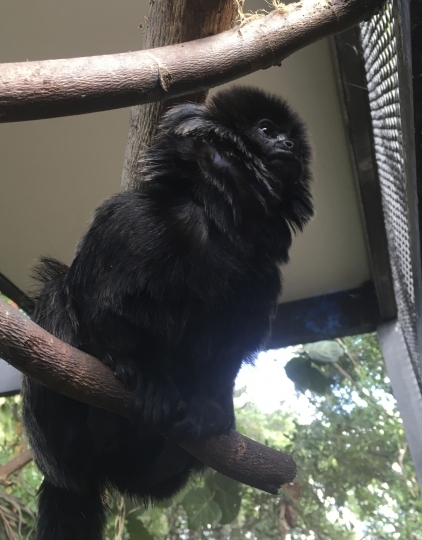 Zoo spokeswoman Naki Carter announced Tuesday that 12-year-old Kali, a rare Goeldi's monkey, was taken from her enclosure on Monday. A zookeeper discovered the monkey missing during early morning rounds, and then saw that the mesh had been cut open. Police are seeking help identifying a person seen in surveillance video walking along the zoo's perimeter early Monday. 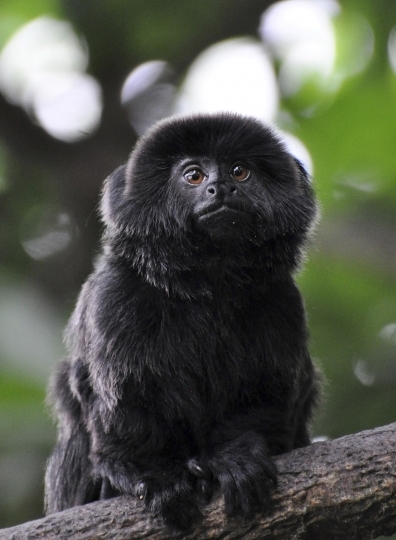 Goeldi's monkeys, also known as callimicos, are naturally from the Amazon. Zoo president Margo McKnight said they are "increasingly sought after for the illegal pet trade." Officials say Kali has a microchip, weighs around 1 pound (0.45 kilogram) and requires a specialized diet as well as anti-inflammatory medicine. Ask Brianna: Should I ask for more money at my first job? Always dynamic, always updated, The Witness Daily ensures minute-by-minute update to the most pressing issues, curated specifically to cater to critical newsreaders of our time. Copyright © 2015 - 2019 The Witness Daily. All Rights Reserved.